WikiLeaks issued a Press Release yesterday announcing a new series of leaks from the CIA that they code named "Vault 7", claiming that it is the largest classified information leak from the agency. The way the documents are distributed makes it difficult to confirm authenticity, but historically where there is smoke there is fire, and later releases may provide more proof. 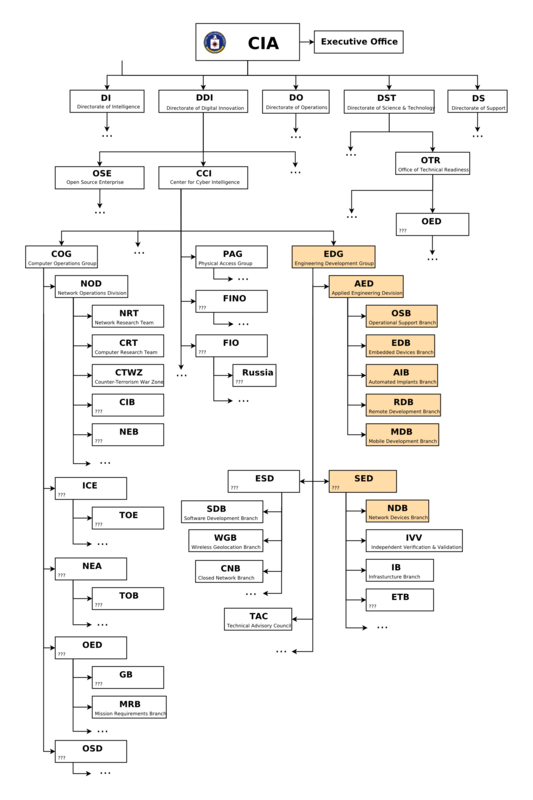 A quick glance reveals it is the continuum of the joint operation between the US and the UK – showing that the CIA has created an internal hacking capability for delivering signals intelligence and tailored access capabilities that rivals that of the NSA. Exploit sets range from Android, iOS smartphones to Samsung TVs, Linux, Mac, Windows 0 day attacks and more.